Veara is going to be supporting Millencolin on their upcoming European leg of the Pennybridge Pioneers 10th Anniversary tour. 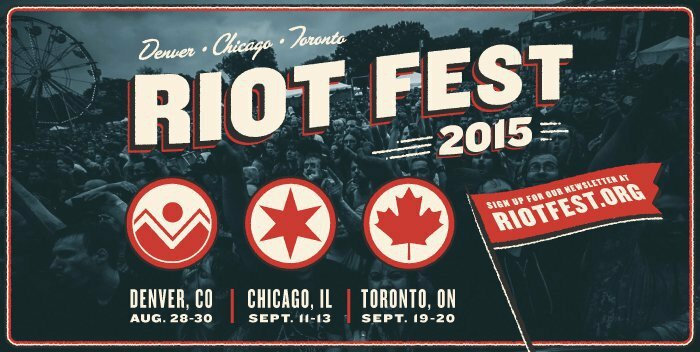 Dates for this tour can be found by clicking past the jump. 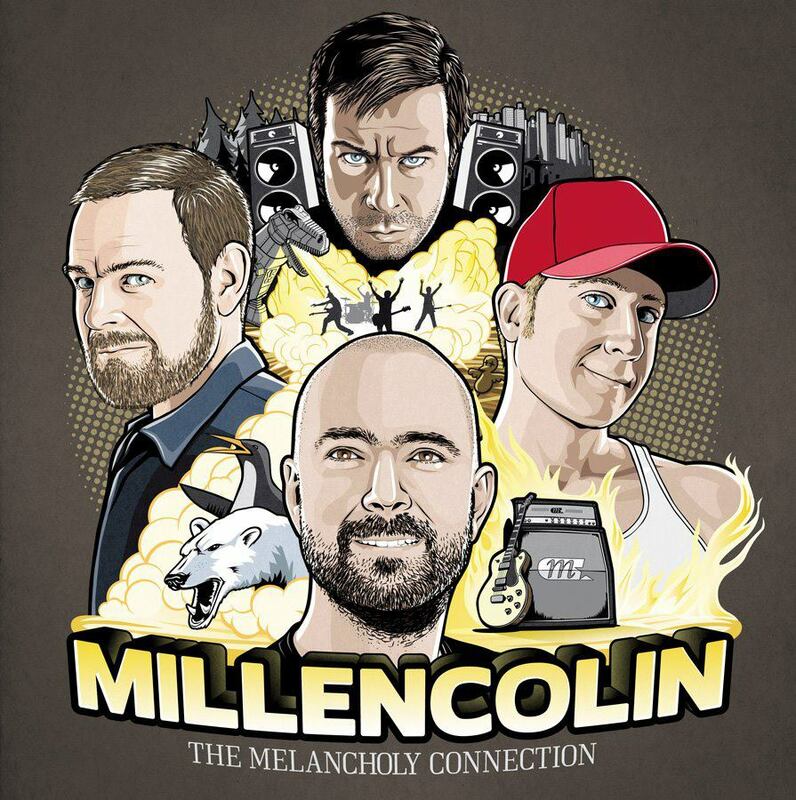 Millencolin have announced dates in celebration of the tenth anniversary of their fourth album, titled “Pennybridge Pioneers.” To see dates, check after the jump!